2019 Festival Volunteers – we want you! We are looking for a team of enthusiastic and friendly volunteers to be our face of the festival in 2019 and help with all things front of house and festival-y. 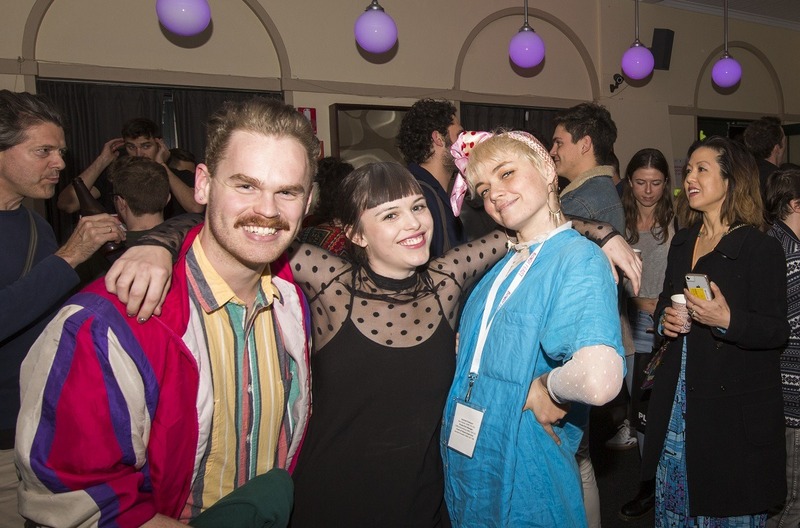 Find out everything you need to know in the Bondi Feast Volunteer Program 2019 (including information on what is involved, dates, flexible hours and festival perks) and if it sounds like something you’d like to be involved in this winter, click here to sign up. If you have any questions or would like more info, flick us an email!